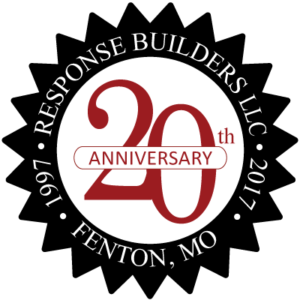 Response Builders provides professional website design services from concept and design to web development and online promotion. Would you like to see your web site at the top of the Google? Our ethical search engine optimization techniques will put your site atop the rankings for your important keyword phrases. Are you looking to get more out of your pay-per-click search engine advertising? Let Response Builders manage your Google AdWords paid search engine ad campaigns. Ever wonder if anyone visits your website? We’ll show you how many visitors come, how often they visit and how long they stay at your site. More importantly, Response Builders will show you what it all means to your bottom line.